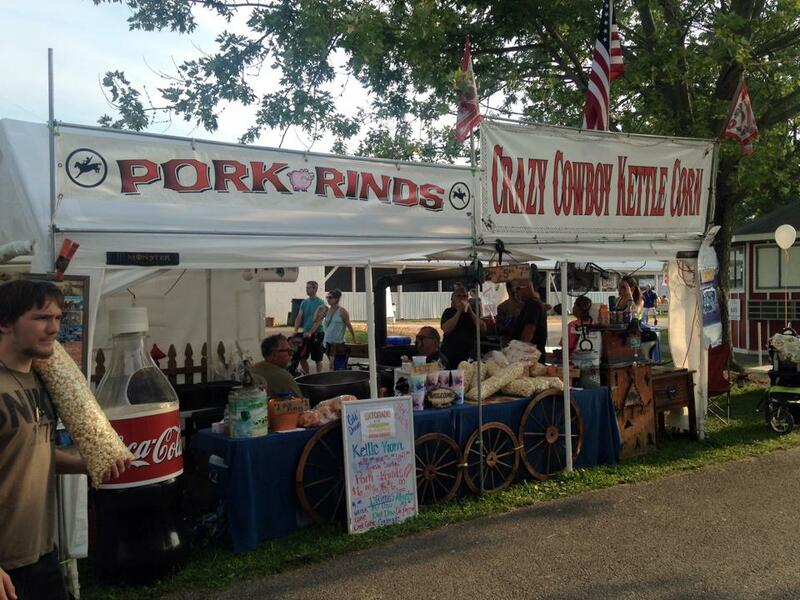 ​Interested in Advertising at the Monroe County Fair? ...in booths that you set up yourself or in booths where you rent tables, tablecloths, and chairs from us. ....or they can be set up outside in stand-alone booths that you bring yourself. For more information about renting a commercial booth, please click here or contact Michelle Stanger at: mcfcommercialbooths@gmail.com. 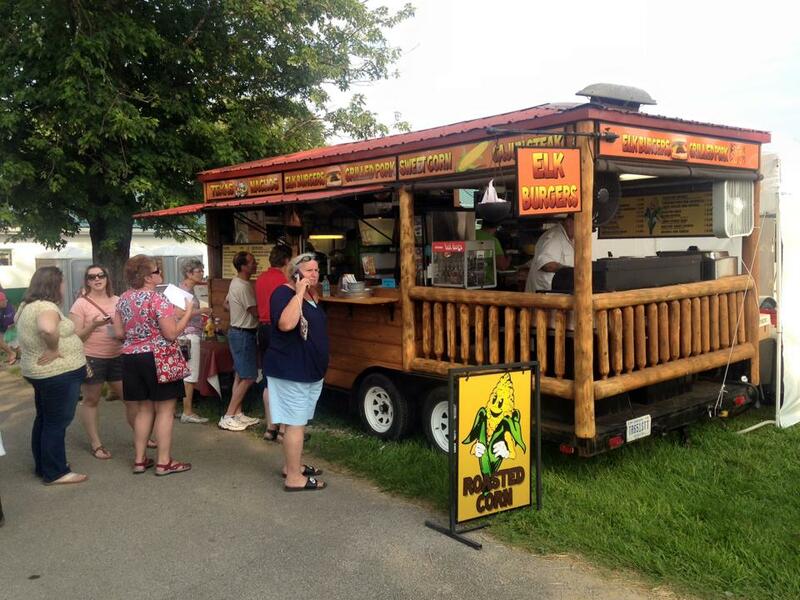 For information about setting up as a food vendor, please contact Monroe County Fair Board of Directors Vice-President Jay Walters here. ​or Billboard Outside of Our Grandstands? Advertising really is simple at the Monroe County Fairgrounds and built to fit into any business' budget. 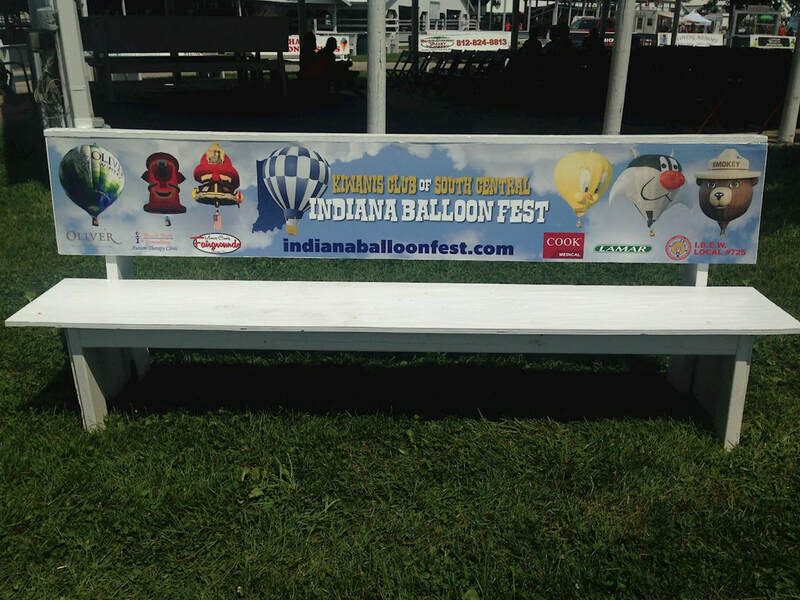 Our billboards are on display all year long for ANY event that uses the Fairgrounds' Grandstand Arena, not just during the Fair! In addition, the contracts for these run on a TWO YEAR cycle, not just one. (That's like getting a year free at these prices!) You tell us what you want on your advertisement and where you want it displayed (bench, billboard, or picnic table, or any combination of the three) and we get them printed and installed for you. It's that easy! Want more information? Please contact: Jacki Porter, Chairman of the Benches, Billboards, and Picnic Tables Committee at: benchbillboards.mocofairgrounds@gmail.com. ​To advertise in a bigger way, for a day, on a building, or for an event, please contact Brack Stacy at: bstacy@heraldt.com.